Founded in 1990s, Hughs has increased its focus on the healthcare business with the belief that has opportunities in global markets. Hughs has utilized its broad network of consultants and scientists to identify potential pharmaceutical products and exports these products to global markets. We are committed to apply the talent and knowledge of our excellent team to provide healthcare products and services with high quality acquired through research and development. One of our products, BTXA™ (Botulinum Toxin Type A), has proved our success in business since it was launched into market in 1997. 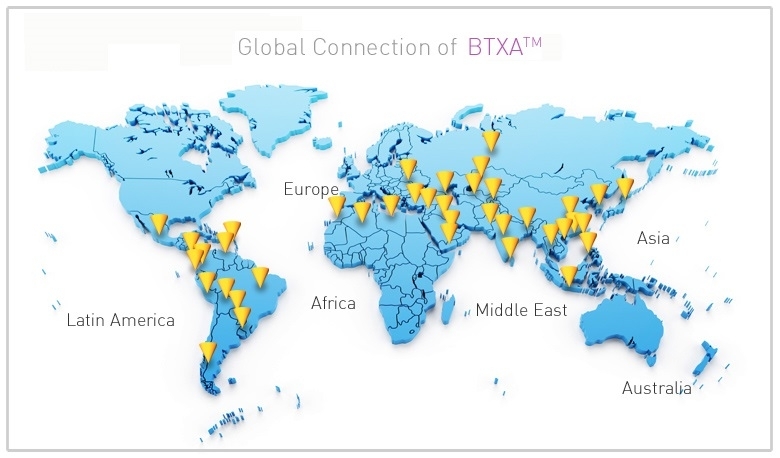 BTXA™ is currently registered in more than 30 countries. With our foresight and dynamic team, we strongly believe that our business achievement would be persisted and further expanded globally.